To help everyone celebrate Saint Patrick's Day we're giving everyone a small list of some characters that are more than covered in green. So have a green beverage in celebration of the holiday. 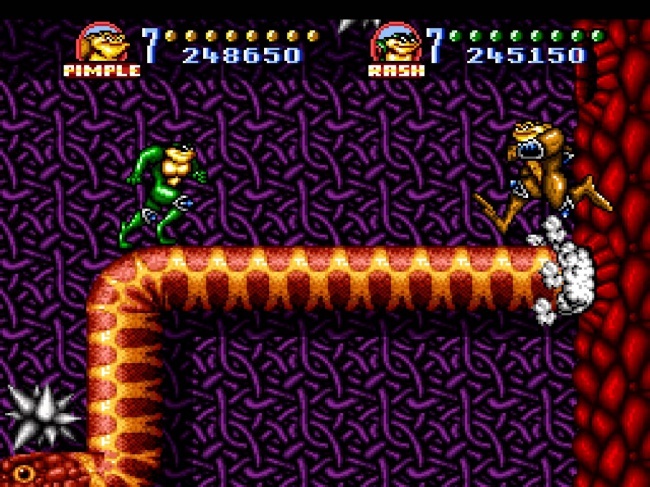 Let's start out with some of the greenest of the green, the Battletoads. They battled their way into our hearts but also represent St. Patrick's Day perfectly as St. Patrick fought alongside toads as he drove the snakes from Ireland.